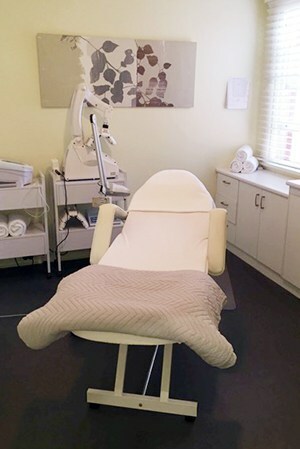 In the tranquil tree-lined streets of Melbourne’s chic bayside town of Brighton lies a boutique clinic serious about skin care and passionate about creating lasting improvements in the way the skin looks, behaves and feels. 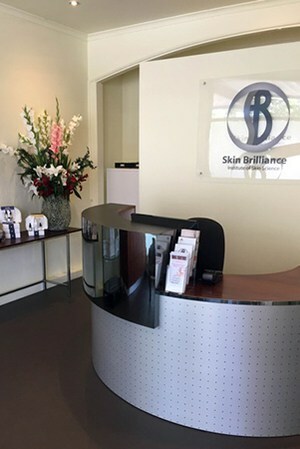 Skin Brilliance is not your standard beauty salon; it’s more an ‘Institute of Skin Science’ with an outstanding reputation and devoted clientele. Upon arrival don’t expect to be allured by sweet scents and delicate herbal teas. Nor expect a fluffy pamper-packed day spa experience. The ladies here mean serious skin-perfecting business. Upon arrival, I’m welcomed by a Senior Paramedical Skin Therapist, Helena who has a Bachelor of Health Science (Dermal Therapies) and is a walking encyclopedia of expert knowledge and advice on everything skin. 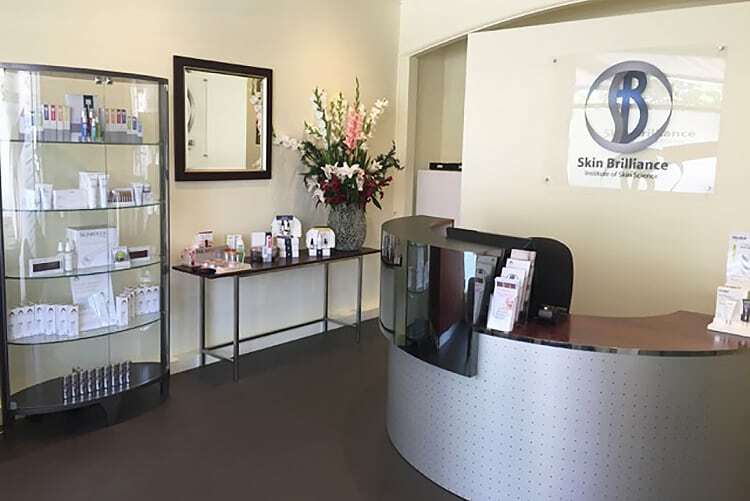 Helena tells me that Skin Brilliancespecialises in a variety of paramedical skin treatments addressing concerns including age-management, pigmentation, sun damage, acne, rosacea, dehydration and congestion. She says they use Intense Pulsed Light Treatment, medical grade chemical peels, skin needling, micro-dermabrasion and medical devices to maximise skin health. In short, with treatments ranging from clinical medifacials to anti-ageing injectables, whatever your skin concern, the therapists here will diagnose and treat your problem. Today I’m booked in for a mesoéclat Intensive Anti-Ageing Treatment by cosmeceuticals company mesoestetic, one of the most popular treatments at Skin Brilliance, which promises visibly younger, brighter and firmer looking skin, with no downtime. Before we get started I complete a three page consultation form which requests exploratory details including my wine consumption, current day and night skincare routine and medical history. The next step, as with any first time visit to Skin Brilliance, is a Skin Diagnostic Treatment where my skin is assessed using an ultraviolet magnifying lamp. The assessment shows the extent of damage to my epidermis (the outer layer of skin) and my dermis (the inner layer). I’m told damage to the dermis is harder to treat than the epidermis, but not impossible. The cold hard truth comes in the form of photographic evidence that shows the extent of sun damage to my epidermis and dermis (yikes), pigmentation and dehydration. Once my skin health is determined I am recommended the best possible treatment to help correct and manage my concerns. I’m also educated on a full homecare regime to assist this process. But back to the task at hand – the mesoéclat Intensive Anti-Aging Treatment begins with a hydra milk cleanse and hydratonic tone followed by an exfoliation using glycolic ampoules. Next mesoestetic radiance DNA serum is delicately massaged into my skin followed by the application of a crystal fibre mask from the same range. While it works its tightening magic I’m treated to a relaxing hand and arm massage. The treatment finishes with the application of mesoestetic radiance DNA intensive cream and a SPF. Helena tells me this treatment is most effective on women in their 40s and beyond and is often used after chemical peels or microdermabrasion for its calming and reparative effect however I’d argue it’s very successful on younger skin too. I’m in my early 30s and stepped out of the clinic with noticeably brighter, firmer and more uniformed skin. By the end of the week I felt like I looked in my early 20s. My skin tone was plump, lifted and luminous. The therapists at Skin Brilliance left a lasting impression not only for the very effective skin treatment they performed but also for their knowledge, professionalism and integrity. Don’t go expecting to be pampered, go expecting skin perfection.